Mayor of the host city spoke as well as representatives of the Natural Resource Council of Maine, as well as the Greater Portland Council of Governments. 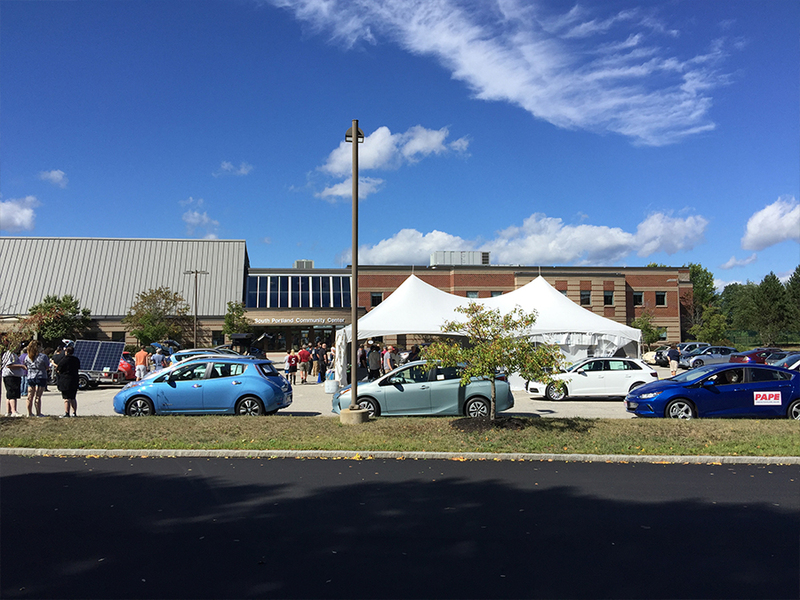 We also had various owners of the EVs that spoke about electric vehicles in general . 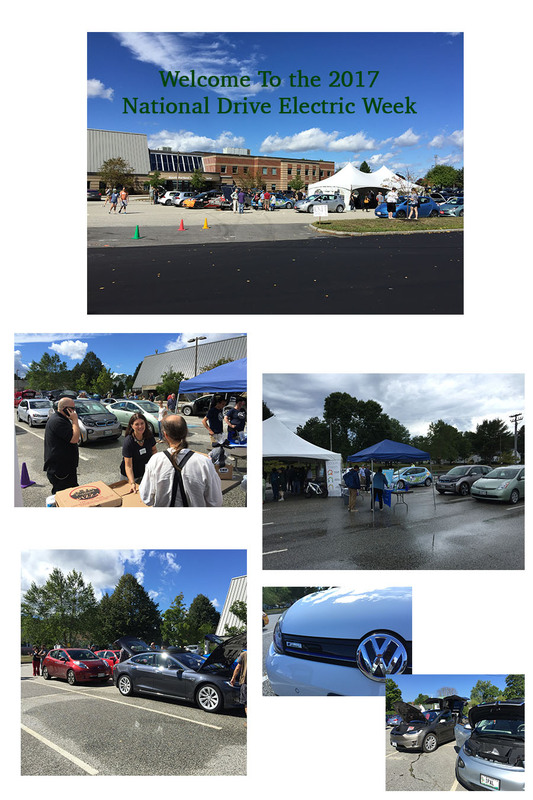 Thank you for checking into this year's 2017 National Drive Electric Week event. With lots more EVs and Plug-Ins rolling out in 2017, this event will be very exciting. Check back often, as we are continually adding and updating this page. 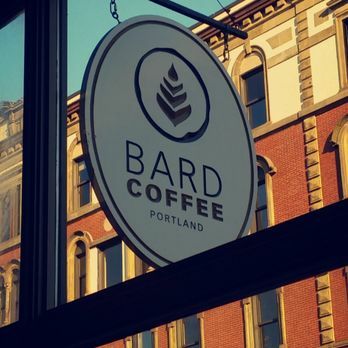 Thanks to Bard Coffee in Portland they will provide free coffee at our event. 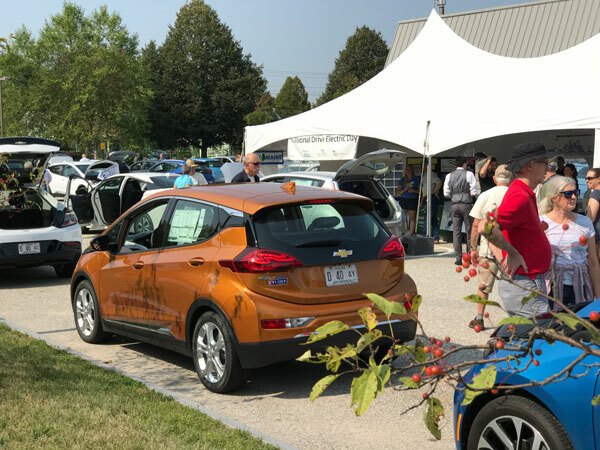 Registered attendees report 500,213 electric miles driven.